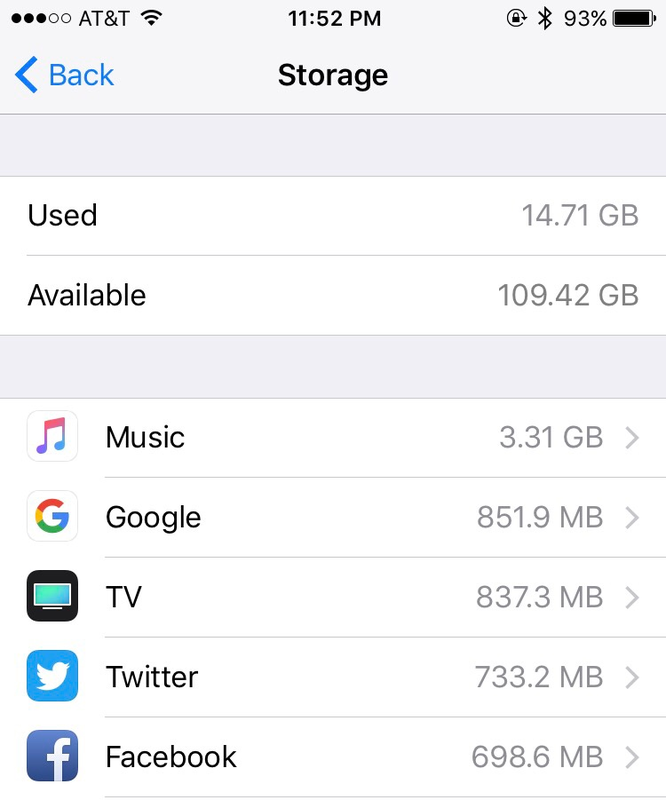 Google photo and photos really eat up my storage although there're the same photos. But I need to keep my photos locally just in case no internet connection .... if only we can clear google photo cache. Here you go! 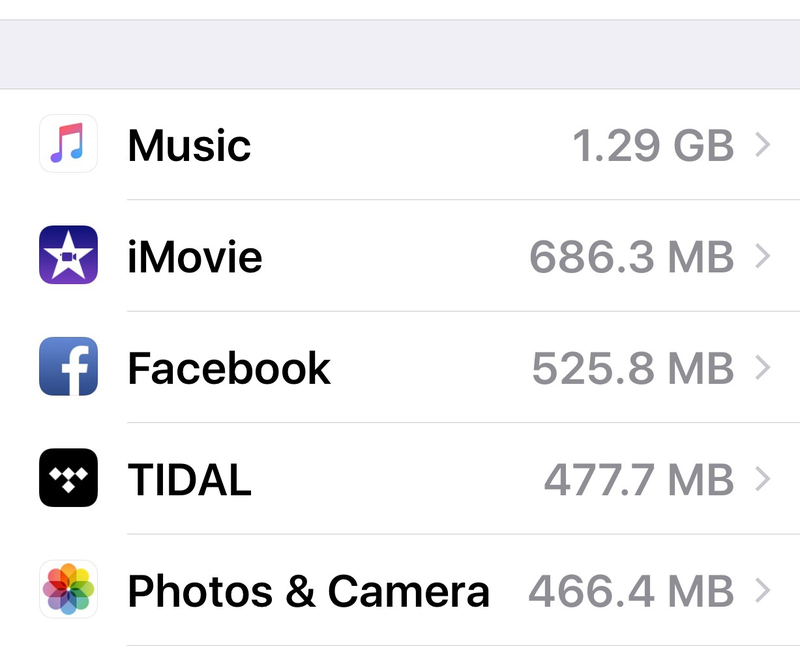 Apparently I have a lot of photos and podcasts. 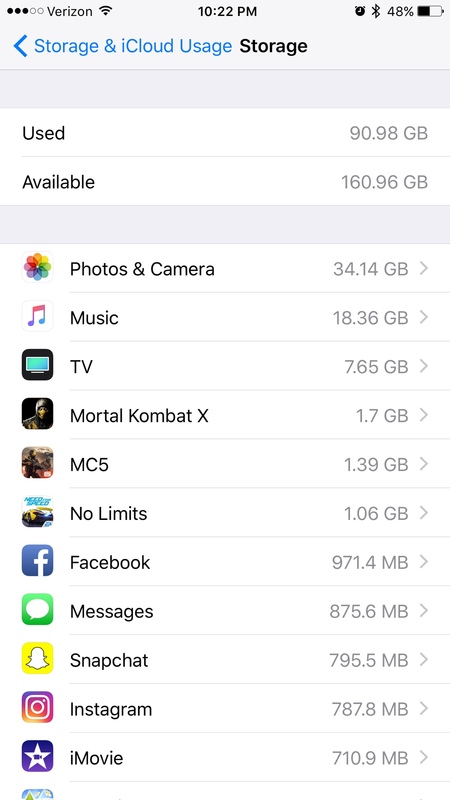 Here's my device storage, not iCloud. Google photos will became that huge ?? 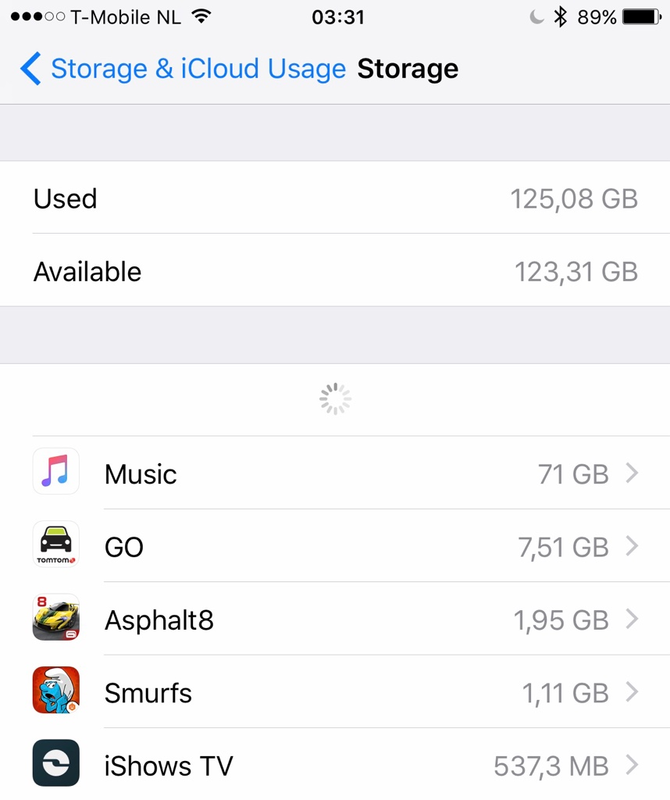 What should we do if it already takes too much storage ? This is my own music and AppleMusic combined, offline. 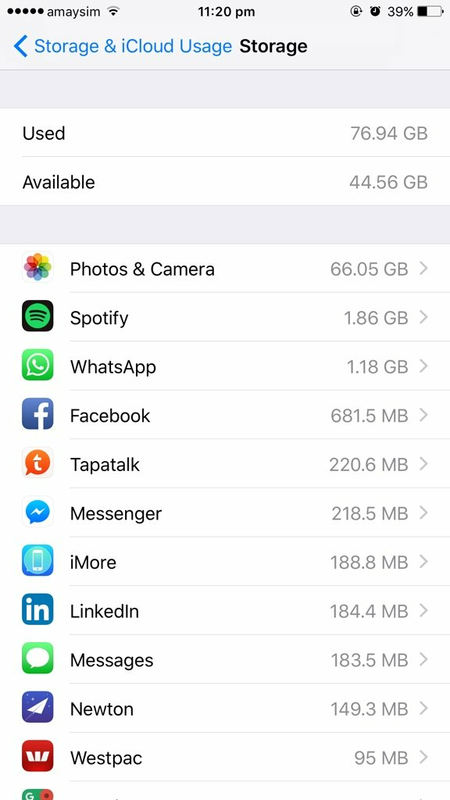 I didn't 't want to use my cellular data plan for listening music, so I just bought the iPhone 7 with the biggest storage. Google photos will became that huge ?? 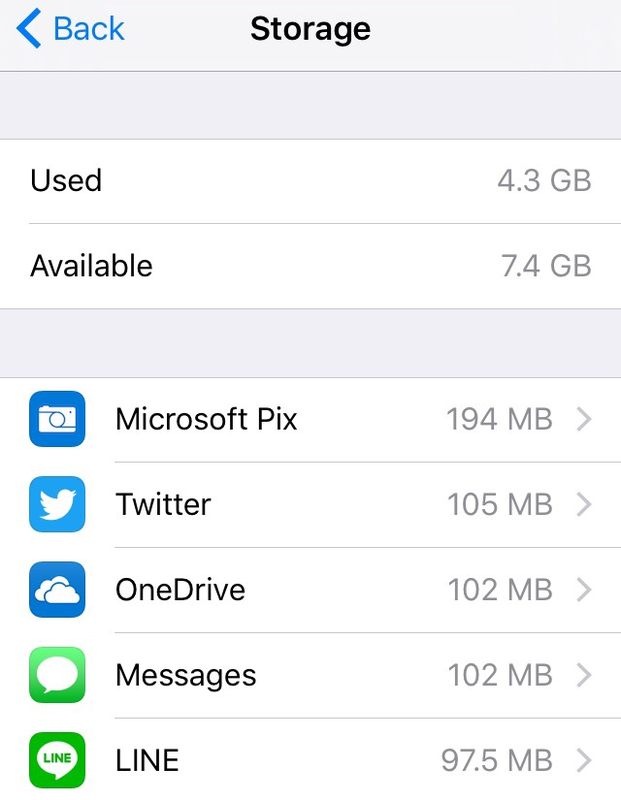 Those are photos and videos stored on my device; not Google photos. That's over 12,000 videos and over 400 videos, most of which are in 1080p or 4K. 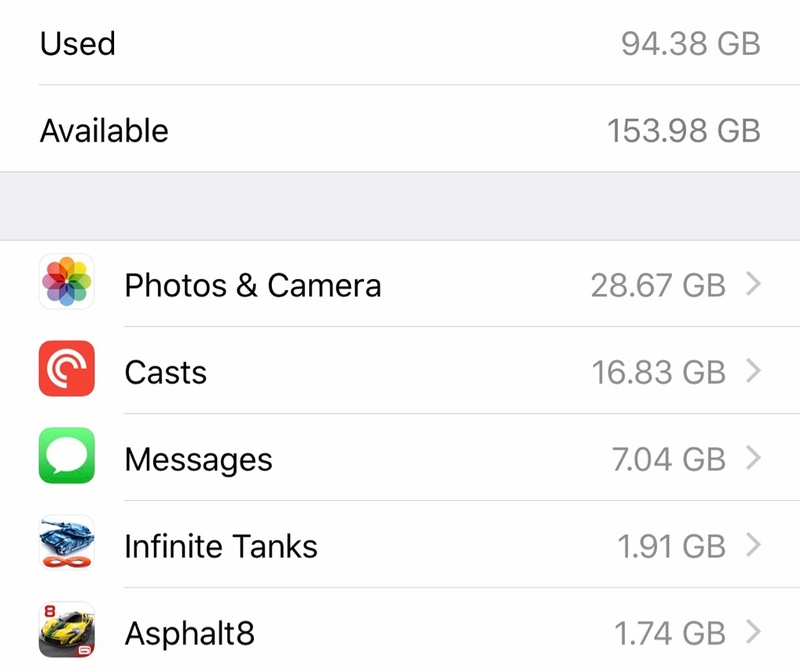 If you're already using up too much storage with photos, make sure you have iCloud Photo Library and Optimize iPhone Storage enabled in Settings > iCloud > Photos. 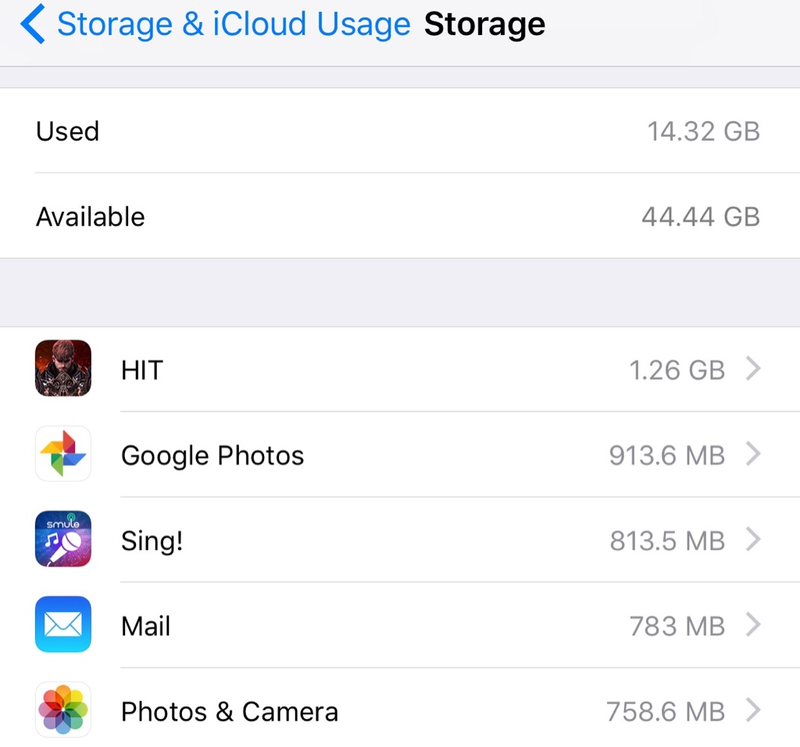 Aside from that you can delete photos and videos or move them to another device such as a Mac/PC or another cloud storage. Here's mine. I still haven't uploaded all my photos and videos from my Android device. I have about 3k photos but I doubt I will import them.